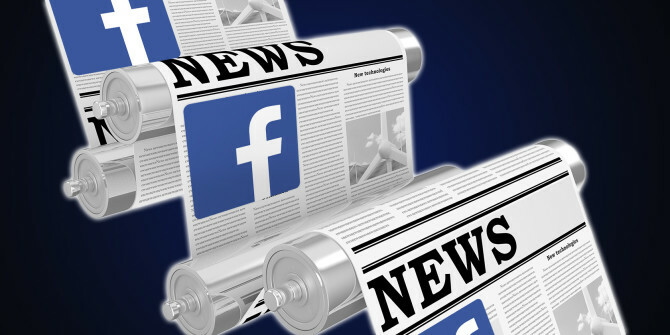 Facebook announced on 3rd July that it has hired the team behind the startup Bloomsbury AI to cope with fake news shared on the social media platform. The social media giant did not take the full acquisition of the company, but hired Bloomsbury AI’s team in what’s sometimes called an “acquihire.” According to sources, Facebook plans to deploy the company’s AI team, software, and tech to work on dealing with fake news and to tackle other content issues. The news was first reported by TechCrunch on 2nd July that Facebook is in talks to acquire the AI company for up to $30 million. Facebook added on its page that the Bloomsbury team will help us grow our AI efforts in London by joining a community of strong engineering talent. We look forward to welcoming them to Facebook and we can’t wait to see what we build together. As we know Facebook is in hot waters after Cambridge Analytica scandal and a large number of users have stopped using Facebook after losing trust in the social media network by considering Facebook a medium of propagating fake content and news. In order to gain trust back, Facebook in June announced the expansion of its fact-checking program and adoption of machine learning to combat fake news. Moreover, Facebook is also implementing machine learning technology to find duplicates of fake stories. The algorithm will downrank fake news and demote pages that are spreading sponsored hoaxes in various countries. Facebook believes the technology will help them stay accountable and track their progress.